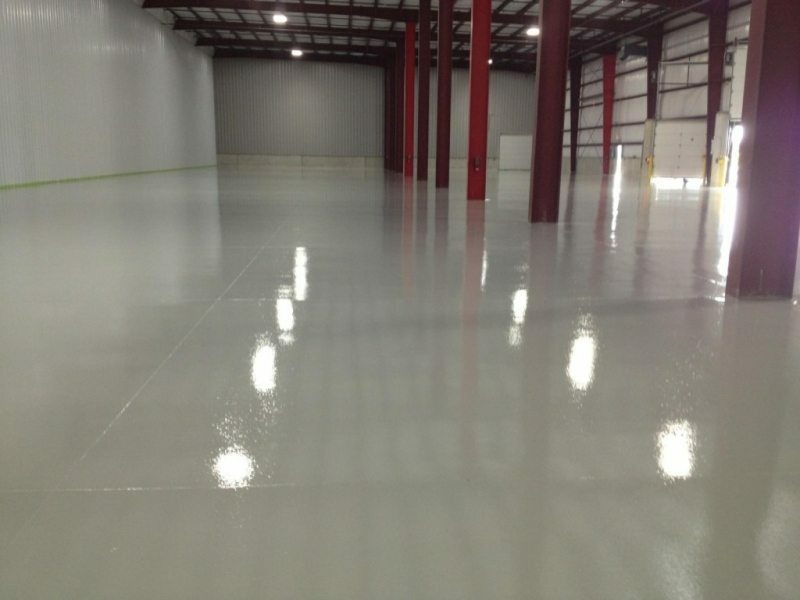 For stores, businesses, and offices, commercial concrete is the flooring option for you. Businesses have a lot of flooring demands, so finding the right flooring option is extremely important. 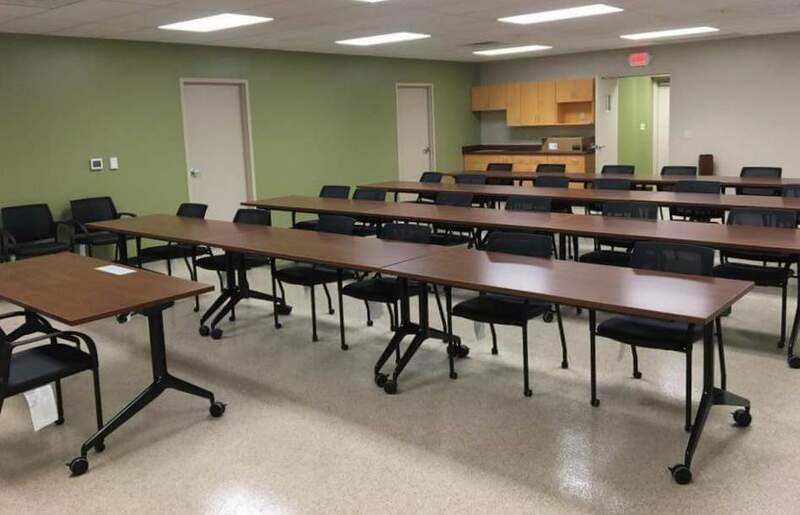 Durability, versatility, and the ability to be both decorative and safe for heavy traffic, all are important for a functional commercial floor. If you’re looking for a durable and decorative commercial floor, consider decorative concrete. Decorative concrete floors can meet all of your commercial flooring needs, from durability to aesthetics. 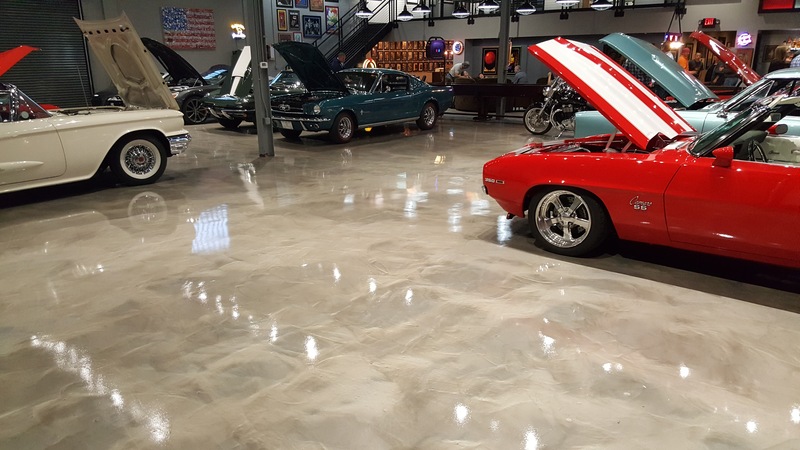 For a floor that is high quality, durable, and long lasting, decorative commercial concrete is the perfect choice. 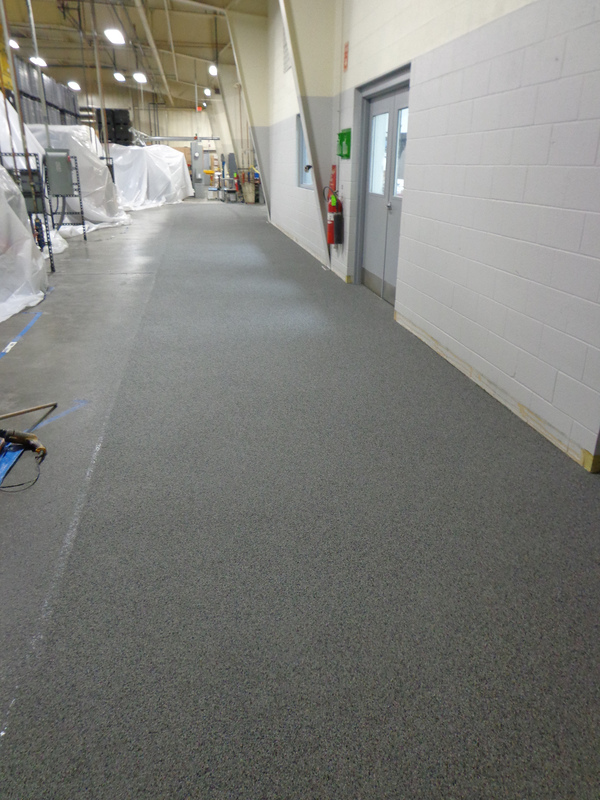 Choose from stains, concrete polishing, textured concrete, and more for your commercial flooring needs. 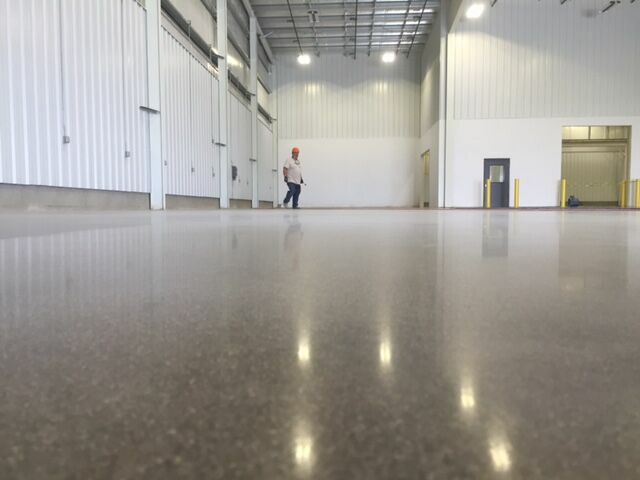 Our commercial decorative concrete services and systems will give you the high quality, high performance floor your business deserves. Retail floors are unique environments that require both design and durability. Many flooring products offer either customization or durability, but ours can offer both. Our superior flooring systems offer unrivaled durability, customization, and protective abilities that far outmatch our competitors. If your retail business needs durable, yet customizable floor that will give you a stylish, strong, and safe floor, then Supremecrete is right for you.